Ramakrishnan brings over 14 years of marketing and communication experience across industries from Journalism to Information Technology. Walldorf, 25 May 2017: SECUDE, SAP partner and a leading data security provider specializing in security for SAP software, today announced the appointment of Ramakrishnan Ramani as new Head of global Marketing and Communications. Ramakrishnan will be based at the company’s Chennai office and will report to directly to Mr. Holger Hügel, Vice President (Products & Services). 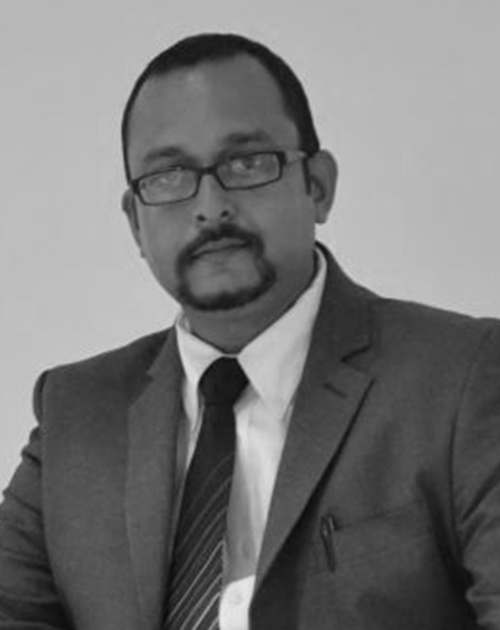 Ramakrishnan is an accomplished communication specialist with 14 years of multi-dimensional experience across industries from journalism to publication to IT. Before joining SECUDE, he led the integrated marketing communication effort of Intellect Design Arena Ltd, a leading financial technology product company. He was instrumental in leveraging all communication channels to enhance the brand presence of the organization. “Today, data is the most important asset powering industries and commerce worldwide. Therefore its protection becomes a key issue for organizations. While security practitioners understand the undeniable need to protect IP and client information against theft and misuse, it is surprising to note that employees and even decision makers and are oblivious of ‘open windows’ offering opportunities for disaster”, comments Ramakrishnan. Ramakrishnan possesses two first-class Masters degrees from the University of Madras, and has recently submitted his doctoral thesis in Defense and Strategic Studies. He also holds a post graduate diploma in Journalism and Mass Communication.